The National Implementation Research Network (NIRN), in partnership with the Kentucky Department of Education, is working with educators at the school, district, regional, and state levels to marry implementation and improvement science. 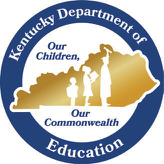 In Kentucky, approximately 20% of elementary and middle school students with disabilities were proficient in mathematics. Kentucky’s goal is to support teachers in dramatically improving mathematics proficiency by focusing on evidence-based mathematics practices and seven effective teacher practices highly correlated with student learning outcomes. The goal is to have 80% of districts using innovative, evidence-based mathematics practices in their Learning Laboratories within six years. THE GOAL IS TO HAVE 80% OF DISTRICTS USING INNOVATIVE, EVIDENCE-BASED MATHEMATICS PRACTICES IN THEIR LEARNING LABORATORIES WITHIN SIX YEARS. To support this work, NIRN has designed a statewide capacity-building infrastructure of implementation teams at the school, district, regional, and state levels to help teachers continuously improve their practice. Through monthly intensive training and coaching, teams learn to use data and plan-do-study-act improvement cycles with explicit communication routines and common data protocols shared across all levels of the system. The goal is for each level of the system to provide the supports and resources needed to ensure success at the next level, with learning constantly communicated back and forth to inform the next round of improvement cycles. Thus, practice informs policy, and policy enhances sustainable practice. 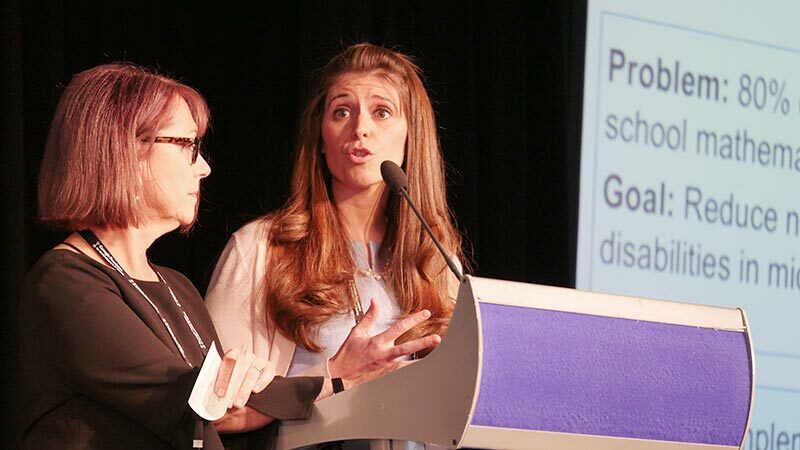 VIDEO: A presentation by the National Implementation Research Network and Kentucky Department of Education at the Spotlight on Quality in Continuous Improvement Symposium on November 15, 2018 in Washington, DC. Creating a leadership cohort at each level that will bring others into the work over time by capitalizing on the collective efficacy of teachers who improve student outcomes. By focusing on the regular use of capacity, fidelity, implementation, and outcomes data, NIRN is creating a coherent system for developing an implementation infrastructure. At each organizational level, improvement cycles focus on identifying barriers that must be resolved. Teams then implement a planned series of tests designed to study and improve both measures and processes, and they then use those findings to inform policy changes that will support effective practice. At the center of both the implementation and improvement work are the following core questions: Given the diversity of contexts in the state, what works for whom and under what set of circumstances? And how can we get more of the desired outcomes reliably at scale? NIRN’s learning loop—which ensures feedback at each level of the system—is designed to continuously improve the system of supports for educators. NIRN identifies weaknesses in the implementation system; periodically re-examines and, if needed, changes the quality of its measures; and subjects all practices, even those that are evidence-based, to further specification and refinement. The focus is on evaluating the system of supports provided to teachers, rather than teachers themselves, so that teachers can implement new practices with a high degree of fidelity, improve outcomes, and close persistent education gaps.